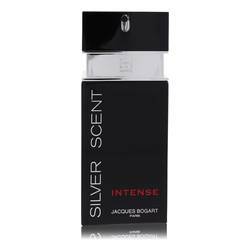 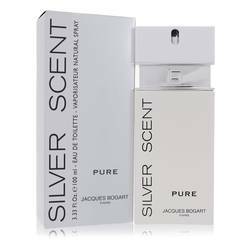 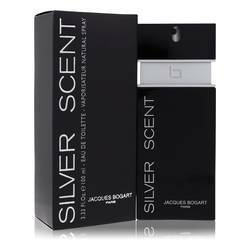 Silver Scent Cologne by Jacques Bogart 3.4 oz Eau De Toilette Spray for MenThe classic blend of strong woody fragrances with sublime oriental notes best describe Silver Scent that was launched in 2006. 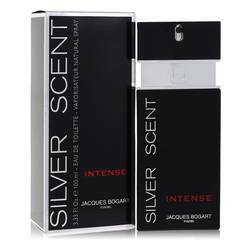 The springy top notes of orange blossom and fresh, luscious citruses keep you rejuvenated and lively. 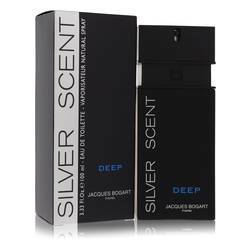 The intense spicy accords of nutmeg, coriander, rosemary, cardamom are enhanced with misty lavender and geranium, imparting lavishness to the heart.